We all know the story of Wall Maria. We've all witnessed the bloodshed of our brethren; beloved teammates. We all know what happens through the streets and on the battle field. But do we know what's really going on within the camps? 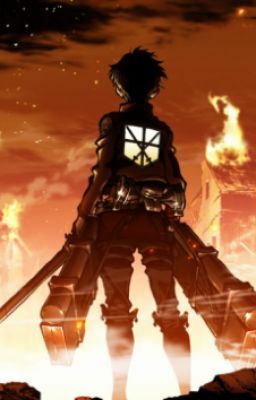 A romantic comedy based off Attack On Titan (Shingeki No Kyojin) has been written to let you all find out. Not everybody loves you, and your feelings for their feelings is mutual. But what happens when you're put into 2 different paths? Which will you choose? Love? Or destruction?